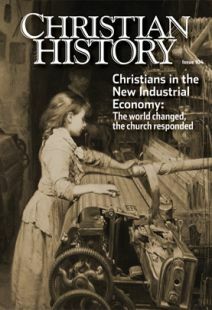 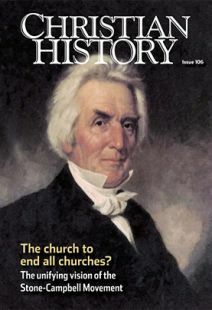 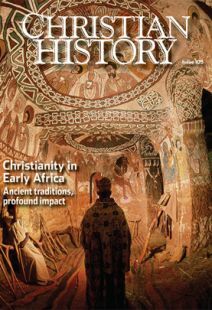 Issue #107 of the Christian History magazine examines the responses of 19th century Christians to the challenge of Darwinian evolution. 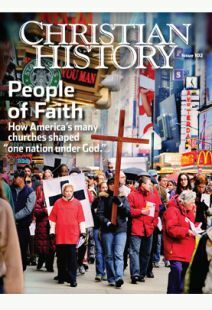 Read about the reactions of theologians, scientists, pastors, authors, bishops, and politicians as they grapple with the questions of Darwinism in many and diverse ways—ranging from hostility to reconciliation—and learn how Darwinism eventually became a symbol of warfare between science and Christianity. 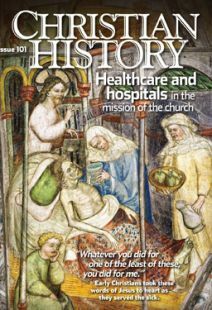 To order 5-9 magazines (mix and match titles), to get the $4 per magazine price, input promo code CHM5 at Step 4 of the Checkout process. 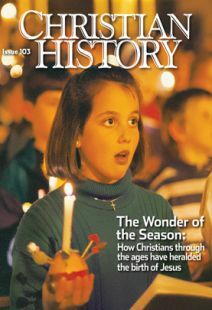 If ordering 10 or more magazines, call customer service at 1-800-468-0458. 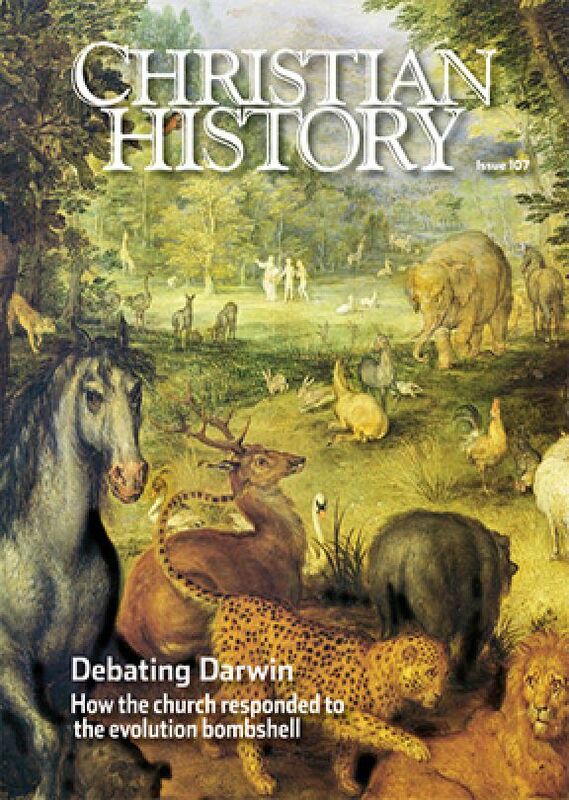 Just wanted to express my thanks for the excellent special issue, Debating Darwin from Christian History Magazine. This beautiful and readable resource will help anyone who wants a better understanding of how Christians have actually responded to Darwin's ideas over the decades.